Omigosh, Mother's Day is upon us! What are you getting your mommy to show her your appreciation? 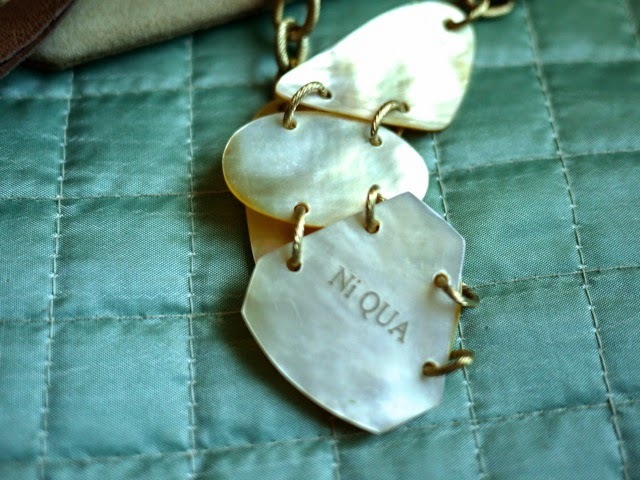 If I may make a suggestion, check out Ni-QUA's Mother's Day gift: a piña cover-up and a mother-of-pearl and leather necklace! 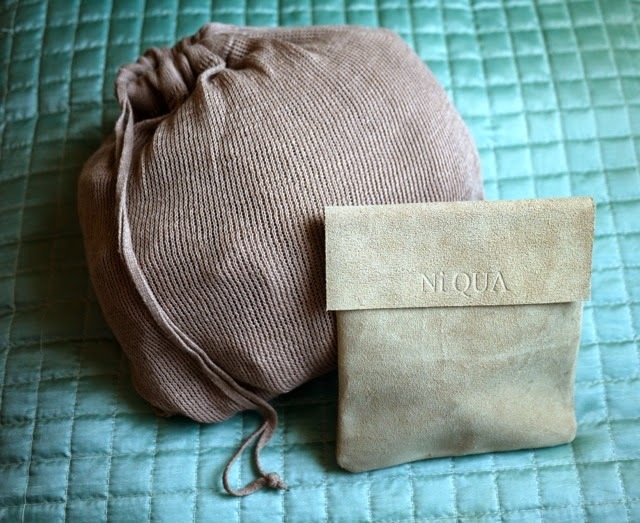 The gift comes packaged like so: the cover-up in a pouch of the same material, and the necklace in a satin-lined suede envelope. Yes, it's two gifts in one! 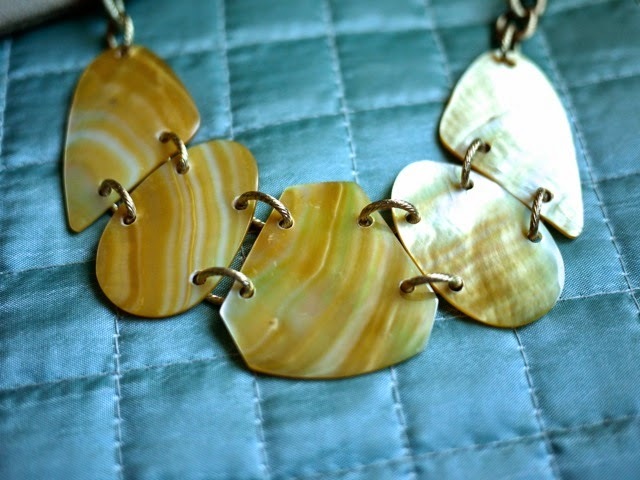 The necklace features five pieces of golden mother-of-pearl linked together with golden chains. You tie this around the neck with soft leather bands. 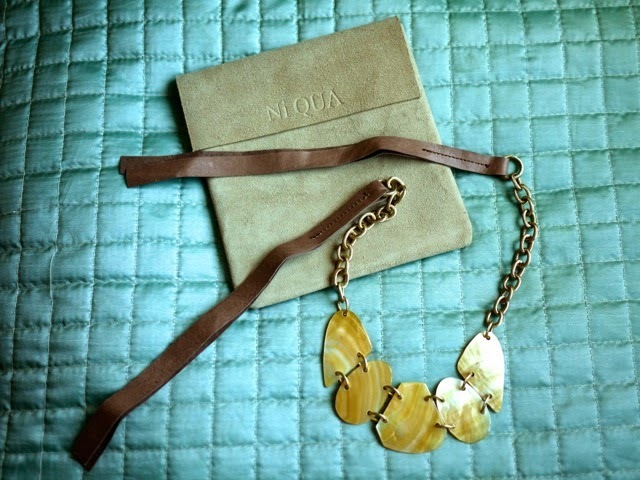 It's very light on the neck and the gold hues really flatter your face. The piña cover-up comes in two colors: black and taupe. I got taupe. It's light enough to wear even here in the tropics but the weave does offer warmth when the night (or the office) gets cold. Here's the cover-up and the necklace on a real mommy: me! The back flows behind you like a cape (because moms are superwomen, diba?). You can wrap it around your body when it gets cold or when you need coverage (for breastfeeding your baby, for example). Get one for your mommy now! 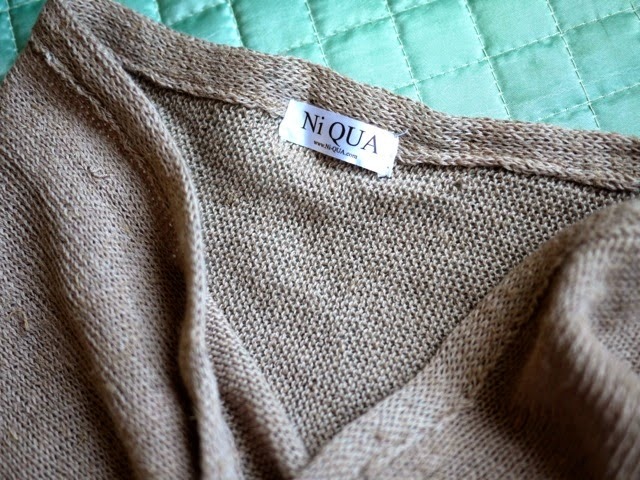 Only available at the online shop of Proudly Pinoy brand Ni-QUA. Shop now! Love this! 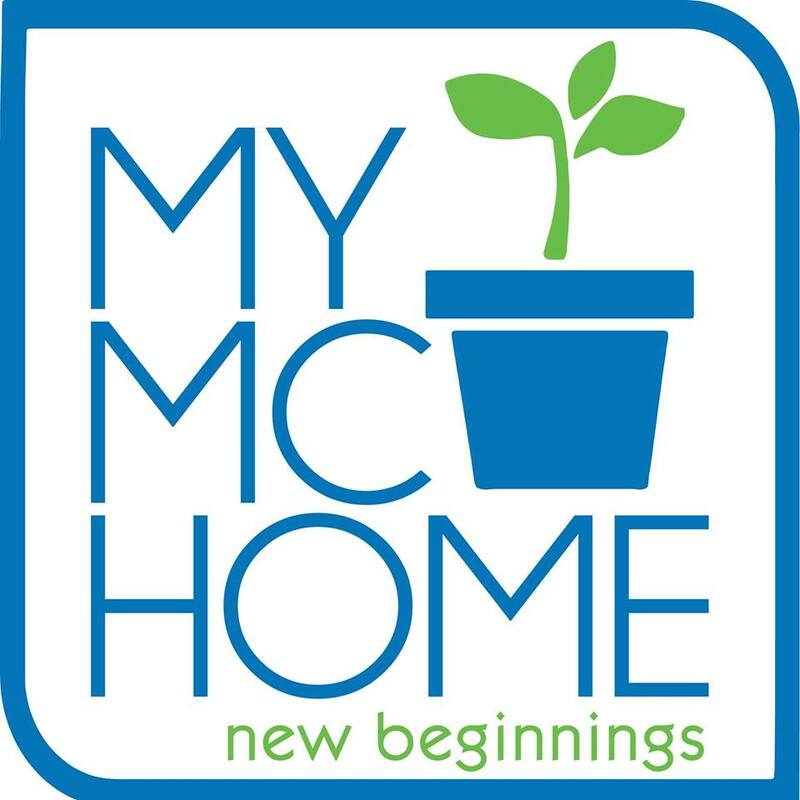 Will check out their online store now :) Advanced Mothers Day greetings to you! You are looking fab! Oohhh I really really like the cover up! You can use it in multiple ways which makes it a really good buy! I've been eyeing some leather totes from their site and the envelope clutch! Haay that envelope clutch! Glad that they're made of leather and affordable too! 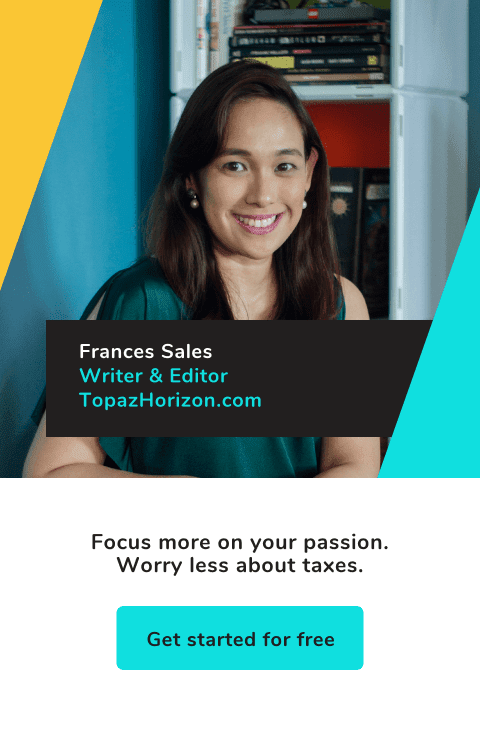 You've always been so generous to your readers; always sharing your fabulous finds! Thank you for that! You look lovely and radiant, btw! I love the Paper Bag Tote. It's a tote that converts into a big clutch! Out of stock! Wala pa ako nun but yun yung balak ko kunin next! I like it! Kaso baka hanggang sahig na yan sakin?! You're wearing heels pa there? !